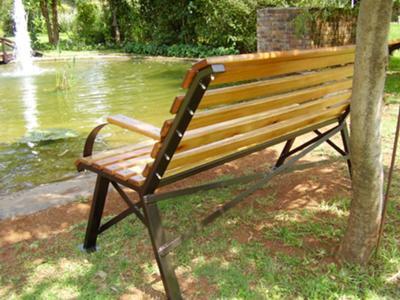 The following garden bench plans are simple, new, and are much more than a set of plans. You'll also get step by step directions. It's a 17 page step-by-step guide in all, making it a comprehensive and fun project you will benefit from for many years to come. These bench plans were professionally designed. The designer is a 15 year master fabricator and engineer who specializes in the aerospace industry. Clear, easy to follow step by step instructions. 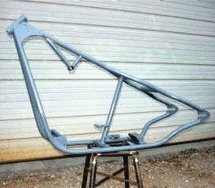 You'll get a detailed description of how, what, and where to weld and fabricate each part. 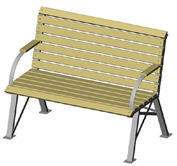 3D CAD model Images of the garden bench plans. Detailed fabrication drawings which will be referred to in the instructions. All drawings include weld symbols according to AWS standards. The weld symbols will be explained in the instructions (ie. a glossary of weld symbols with descriptions). They are easy to understand, and just about anyone can complete this project because it's all laid out in an easy to follow step by step format. 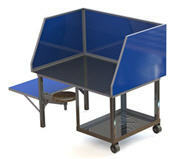 In addition, the detailed plans are better than you are expecting. Guaranteed. 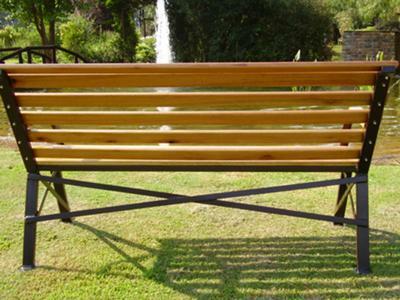 In addition, you can create as many garden bench's from these plans as you want for fun, or sell your completed project for a profit! GUARANTEE: If you are not satisfied with these plans for any reason at all just send us an email along with your receipt number and tell us why and we will refund your money. All we ask is that you do so within 30 days. Fair enough? 17 Page Guide Provides Step-By-Step Directions, Just $3.95. 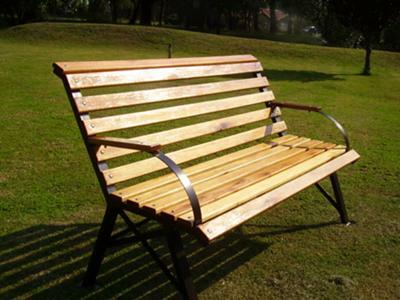 Garden bench plans and Welding Plans Home.